The Pirate Empire: Ye Scurvy Dog! Pirate insults and what they meant. Scurvy dog, Lily-livered, Scabrous, Bilge rat, Poxy. You’re being insulted by a pirate, but you have no idea what any of it means. 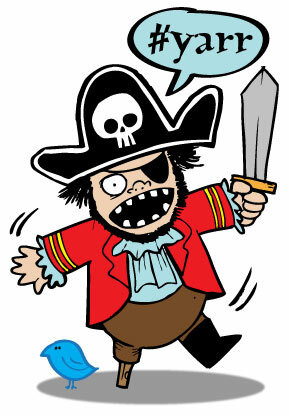 Pirate slang, like any other kind, was strongly influenced by popular culture of the time. Just as modern phrases like “Not woke” are going to confuse future generations (He’s asleep?) pirate slang depended on knowing what was going on at the time. Popular songs, national culture, and even medical knowledge affected what word pirates used when they were angry, just like today. Let’s take a look. Dog The Spanish were famous for calling the English “dogs.” “English dog!” was about as strong an insult as they felt like heaving around. What’s wrong with dogs? And why were the French not “dogs”? Or the Spanish themselves, for that matter? To understand, you need to remember that the Moors, people of the Muslim faith, conquered parts of Spain and held the territory for roughly 700 years. 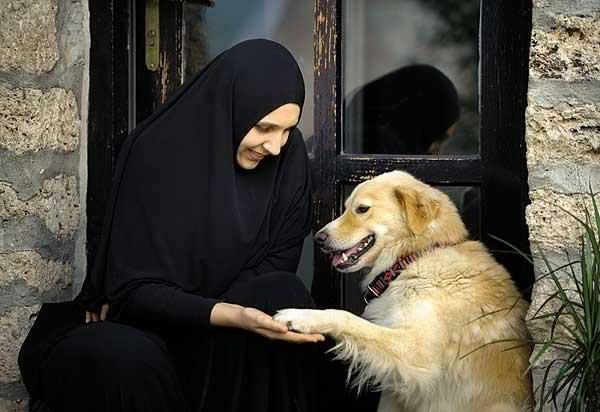 A lot of Moorish culture wore off on Catholic Spain during this time, and Moors regarded dogs as ritually unclean. Dog drool was especially yucky. A person who touched dog drool was supposed to wash 7 times. The ”dog” insult was especially pertinent to the English because of the Catholic/Protestant divide. By not being Catholic, the English were sort of “ritually unclean” as well. Also, the Protestant religion of the time discouraged bathing, calling it “worldly” and “luxurious.” Protestant Christians were supposed to ignore their physical bodies as much as possible. Of course, this didn’t smell very nice. Scurvy was also used as an insult. Most people know that the disease scurvy makes your teeth fall out. But the early stages of the disease, the ones more people had encountered, were marked by loss of strength and by emotional depression. 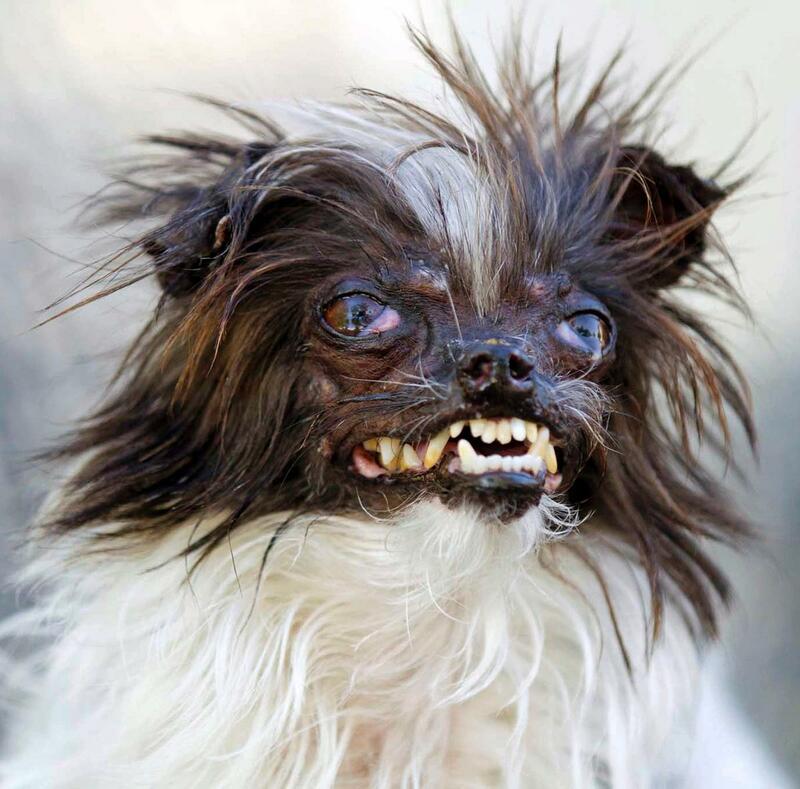 Winner of the 2014 World's Ugliest Dog Contest. His owners love him, I promise. Loss of strength was a loss of manliness, and depression, just like now, held a lot of social stigma. People of the time called it “a lowering of spirits.” So, to refer to someone as a “scurvy” individual was to call them a weakling without pride or enthusiasm. Scabrous means covered in scabs, or mange. A “scabrous dog” is a mangy mutt. 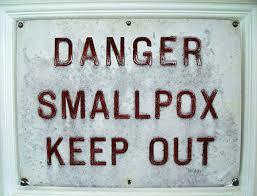 Sorry, no pictures of Smallpox. It's really too horrible. But “pox” was often a general term for any disease. And during this time period, the most fearful disease was the “French pox” (“English pox” to the French) known today as syphilis. Then as now, catching such a sexually transmitted disease carried a social stigma. So “poxy” could carry some of that, as well. Lily-livered has got to be my favorite pirate insult. On the surface it makes on sense at all. Lilies are flowers, and the liver is an internal organ. What do they have to do with each other and how do they add up to an insult? Let’s start with a little medial background. 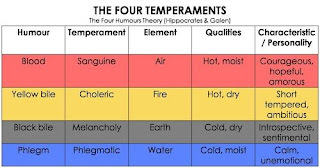 300 years ago, people believed that their bodies were made up of a combination of 4 primal liquids –yellow bile, black bile, phlegm, and blood. When the proper amounts of these liquids mixed together, everything was fine. But when the liquids were out of balance, a person became sick. However, most people had a predisposition to carry a little more of one fluid than the others. 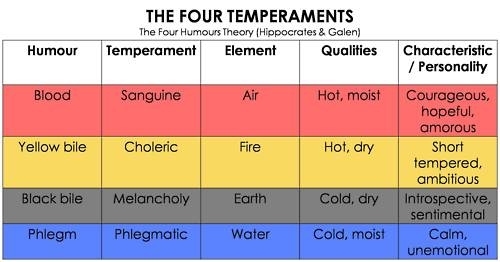 This affected the general characteristics of the body and personality. An abundance of phlegm, for instance, made a person who was introverted, “cold” emotionally, and had breathing problems. Now, about lilies. This ties to popular music and poetry of the day. 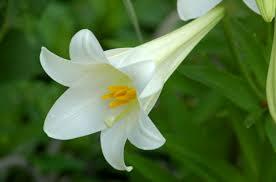 Lilies were famously white. And soft. So descriptions of beautiful maidens referred to their “lily-white hands” as in “I took up her lily white hand…” Slightly racier songs remarked on the lady’s “lily white breast.” It was a cliché. So, when one man calls another “lily livered” he means that the organ producing that man’s bravery is atrophied, sick, unable to do its job. The man is without courage. Furthermore, by referring to the organ as lily colored, rather than merely pale, the insulter also notes a similarity between his victim and a pretty young maiden. Not a comparison that most men appreciate. Bilge rat Rats infested all wooden sailing ships. It was a fact of life. Hundreds, even thousands of them lived on a typical ship, and being social animals, they formed their own pecking order and society. 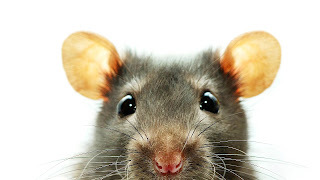 High-ranking rats lived near the ship’s stores, enjoying the best food, and also may have enjoyed the relative peace and quiet of the captain’s quarters. Less healthy or strong rats may have lived officers’ quarters, and nursing mothers may have enjoyed the areas where spare sails were kept. But the bilge – the very lowest level of the ship, was not a comfortable home for anything. The area collected all the water that seeped aboard. This stagnant water brewed up a terrible smell, augmented by sailors who used it as a toilet when seas were rough. In addition, since humans stayed away most of the time, there was no food… No stores, no table scraps. Anything forced by its society to live in this uncomfortable and lonely place was probably sick or crippled, and possibly disliked as well. 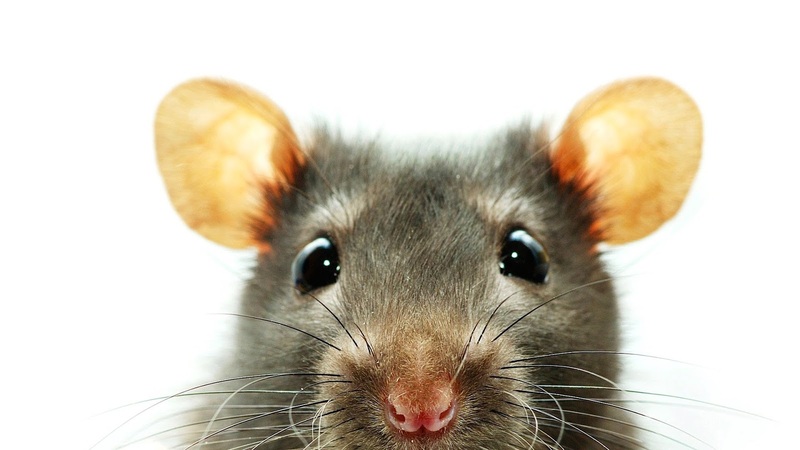 To be a bilge rat was to be the lowest kind of rat their was. Well there you go, the meanings of some of the most popular pirate insults. And if you’ve got one not mentioned here, put it in the comments, and I’ll see what I can do!